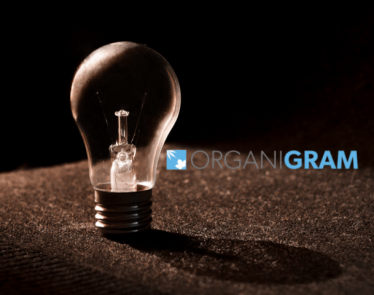 On February 4th, OrganiGram Holdings (TSXV:OGI) (OTCQX:OGRMF) released better-than-expected Q1 results. 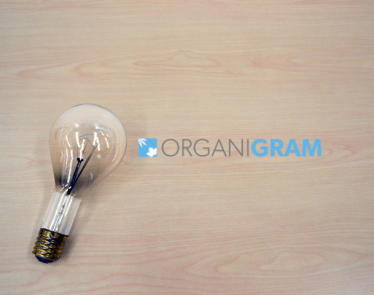 Jumping approximately 6% in only a few hours following the report, OrganiGram stock sold for $6.15 USD at the peak. Four days on, and shares have corrected, currently selling for $5.31 USD on the OTCQX. This is most likely a short-term correction, however, and February still remains a top performing month for OGRMF stock. The anticipation of the Q1 results is one of the major driving factors for this. What’s eye-catching here is that OrganiGram stock is almost reaching pre-legalization value again. This is impressive because, quite simply, this is a climb many of its competitors are struggling to make. As stated, the Canadian cannabis producer reported its Q1 2019 financial results on Monday this week. It showed impressive figures including revenue up over 400% along with significant jumps in gross and net margins. 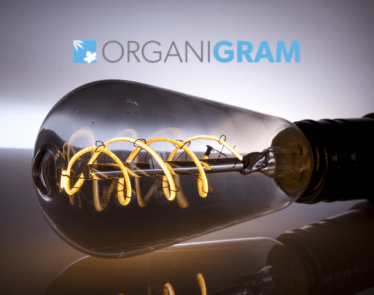 The results caused OrganiGram stock to jump in value. The company has sales of adult-use cannabis to thank for its stellar performance. Recreational cannabis made up 74% or $9.2 million of the entire $12.4 million revenue for the quarter. Sales of medical marijuana made up the remaining 26%. Now the company is looking full steam ahead to Q2, expecting a doubling of revenues as the adult-use market truly takes off. 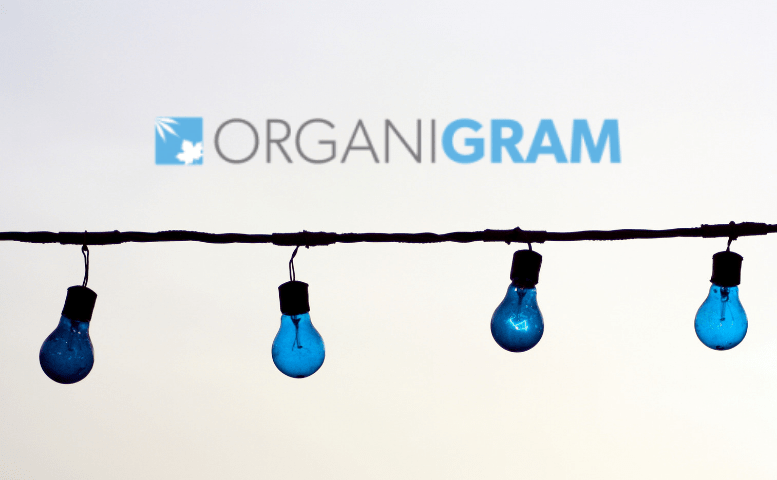 Doubling revenues sounds ambitious, but it is achievable; OrganiGram showed inventories of $91.4 million as at the first quarter drew to a close. 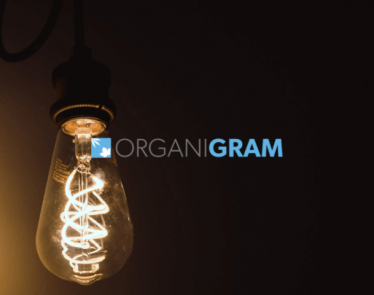 OrganiGram Holdings has a bevy of supply deals ensuring it has continuous and lucrative revenue streams across Canada for years to come. It is also continually expanding production capacity to meet the massive demand. 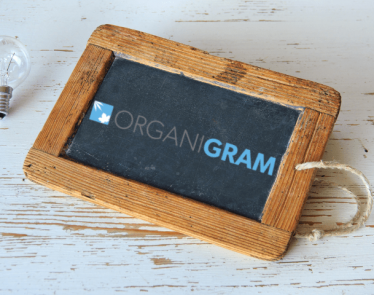 So, the company has the fundamentals, and now the Q1 results suggest that OrganiGram is more than able to succeed, as it has been, on its own. This leaves investors with questions about partnership deals and/or a lofty acquisition. With no major global drinks or tobacco brand in its bed yet, nor with an uplisting to a major exchange in the works—think of HEXO (NYSE:HEXO) for example—OrganiGram is questionably falling behind some of its peers in growth. Could this be seen as a blessing though? The company still has all that potential ahead, and that potential—if executed well—usually boosts stocks. 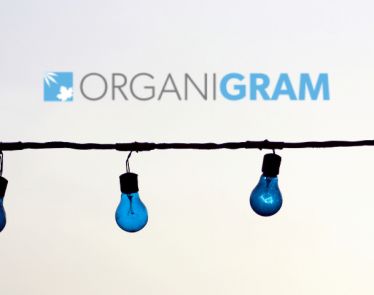 Some investors might say that at $5.31 now on the OTC, the best is yet to come for OrganiGram stock. What do you think?